Welcome to The Parent Well, where our thirst for knowledge is quenched and amazing parents are made. An uplifting podcast for caregivers, with an emphasis on holistic health, nutrition, mindfulness and spirituality. WELL Oiled Machines - Episode 14 - an episode on essential oils and why you'd want to try them! WELL Rested - Episode 13 - chatting about sleep and how to get some! WELL, The Baby's Awake - Episode 12 - An episode on infant sleep! WELL, We're Gonna Be Parents - Episode 11 - Homeopathic remedies for pregnancy and childbirth! 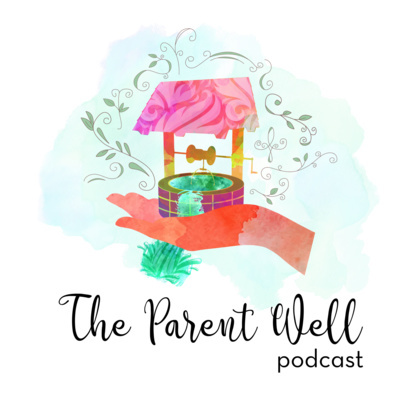 Love WELL - Episode 10 - How to parent in love instead of fear! OverWELLmed - Episode 8 - An episode on stress! All’s WELL That Ends WELL - Episode 7 - What we need to stop doing! WELL Placed - Episode 6 - An episode about the life changing magic of tidying up! You're WELLcome - Episode 5 - How gratefulness can change your life! WELL, I'm Doing A Podcast! Episode 1 - An intro to me! Hey everyone! 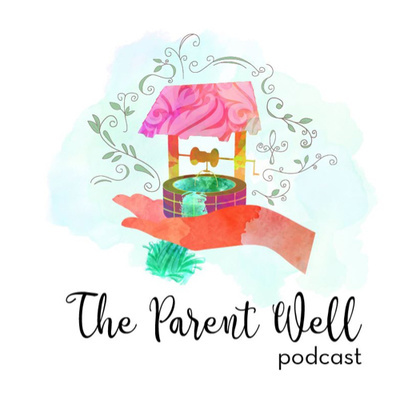 Welcome to the well - a judgment free zone to learn and grow with other parents. Pop in to learn a little bit about me and why you'd wanna spend some time with me, each week. We're gonna get inspired and motivated like crazy and hopefully share some laughs along the way. I can't wait do this journey with you! Let's parent well together :) C.S. Lewis said, “You can’t go back to the beginning but you can start where you are and change the end.” To follow me on instagram: @theparentwell & @thejessicaridley To follow me on twitter: @jessicaridley & @theparentwell1 To like us on facebook: www.facebook.com/theparentwell and request to join "The Parent Well" group on facebook as well! 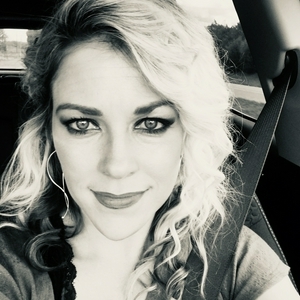 To email me: theparentwell@yahoo.com To see where I spend my weekends singing: https://www.nudieshonkytonk.com/ To connect with other mothers of preschoolers: www.mops.org To purchase essential oils from me: my.doterra.com/theparentwell To book the wedding band I'm in: the12southband@gmail.com and mention my name!